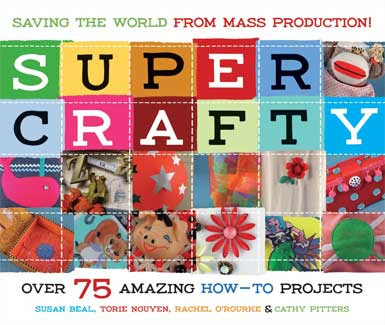 I am in the throws of finding crafts for our upcoming "Super Saturday." I am looking for cheap (prefereably $10 and under) but cute crafts to do. If you have any ideas would you shoot me an email or leave me a link to something cute you have done or seen done?